I do love a good pet freebie! Trophy are giving away up to 3 FREE samples of cat or dog food. Claim your free sample from the UK's leading mobile pet food provider and treat your pet to quality British pet food delivered right to your front door. 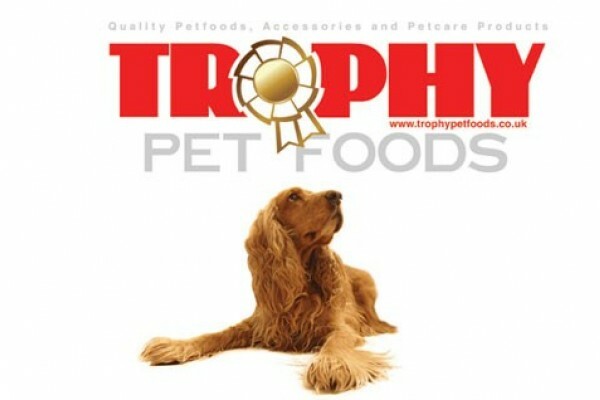 Trophy Pet Foods are one of the best. As pet owners themselves, they pride themselves on providing the nourishment your pet requires in a carefully balanced meal. To them, high-quality nutrition, appropriate to age, lifestyle and preference is the basic first step to enjoying a healthier, happier and longer life together with your pet. You will then be sent your specially selected pet freebies. What a great pet freebie! Do you want to let us know that this freebie has expired? Not to be missed for dog owners! Get your free personalised bag of dog food worth up to £27 delivered to your door. All you have to do is pay £1 P&P.